If you are trying to change your status other than Permanent Resident in Japan, here you can find the complete list of documents required to change visa status in Japan. For all cases, following are the documents required to change visa status in Japan. Application form for change of status of residence in Japan. You can find the application form from the link given below. You will need your passport and a resident card. Or, you can have the official copy of the resident information on the alien registration if you do not have the resident card yet. A statement of reasons with the documents which describes the activities that you are going to engage in Japan. Supportive certification for your new activity. For an example, if you are going to have a full-time job submit your employment contract or if you are trying to change your status to student submit a copy of a certificate of admission from the educational institution. Especially if you are changing your job, you would need the letter of release from the former employer which is sometimes called as certification of leaving work. And you do also require a certificate of a tax deduction. For the students, if you are going to join the full-time job and want to change your visa status, you will need your graduation certificate, as well as a certificate of registered matters of the employer you are joining work and its statutory record. If you are trying to change your visa status to spouse or child of Japanese national visa or long-term resident visa; you will need the documents certifying the personal relationship between the person concerned and the Japanese nationals, copies of the registration certificate or the passport of the Japanese nationals. Besides this, you also need a letter of guarantee from the person living in Japan. 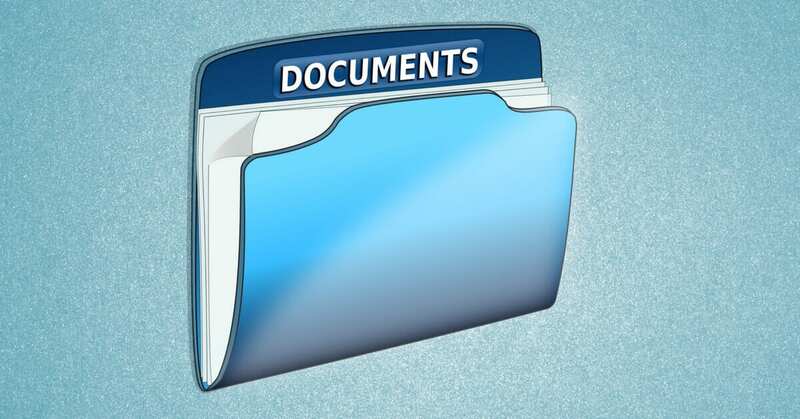 Besides the above-mentioned documents, for your case specific, you might need the case-specific documents. You can find all visa category case specific documentation from the link given below. Usually, these are the most important documents required to change visa status in Japan. As we already mentioned, for some instances, you will need the case-specific documentation. You can find the list of all visa types case-specific documents from the link given above which is from the official website of the Japanese Immigration Bureau.